There’s a myth that the martial arts promote violence. This couldn’t be farther from the truth. According to experts, martial arts actually help teach discipline and respect . In fact, many children who suffer from attention deficit/ hyperactivity disorder (ADD or ADHD) report success with these programs because the martial arts helps develop their self control and concentration skills. Further, karate is an excellent outlet for all that youthful energy! It’s important for your children to socialize outside the home, but unlike an ordinary club or sports team, your child can learn mental and physical skills that will help him throughout the remainder of his or her life. It’s important for children to partake in regular activity. In our increasingly sedentary lifestyle, a few hours a week can be enough to combat obesity, poor muscle development, poor coordination, and other health issues. Warm-up exercises and the martial art routines themselves challenge your muscles and cardiovascular system. Martial artists are known for being toned, flexible, and fit. Further, your children will build positive exercising habits. The ability to defend yourself is empowering. With regular practice, your child will learn to defend him or herself in a variety of ways. Moreover, your child will learn techniques to avoid problems in the first place. They will become confident with themselves and their skills, and learn to avoid violence entirely. Shin Karate will help instill mental focus into your child. They will have the ability to concentrate on a goal and see it to the end. They’ll learn the value of hard work and the rewards it can bring. Discipline is taught in the dojo in regards to etiquette, uniform, customs, and techniques. This mindset will flow into other aspects of your child’s life, including school work, relationships, and chores. 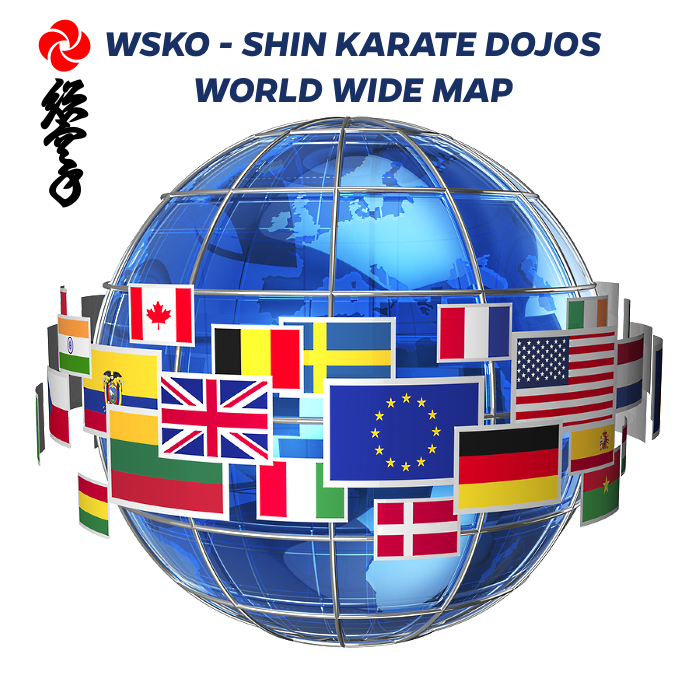 The belt ranking system in Shin Karate is specifically designed to reward children for their achievements in a manner that keeps them hungry to continue. They will experience the pride that comes with seeing a task through and growing alongside their teammates. The sense of accomplishment a child feels by mastering a new technique or graduating to a new belt will stay with him forever.